Our volunteers are the life blood of the operation and we hesitate to talk about our staff without giving recognition to the many persons who faithfully volunteer each day/week/month. Our paid staff includes a manager and an assistant manager who handle the operational details of the store. There is no other paid staff as most of the work is performed by volunteers. Kathy Johnson and her husband, Bill, live in the Quarryville area. Kathy assumed the manager role in December of 2012. 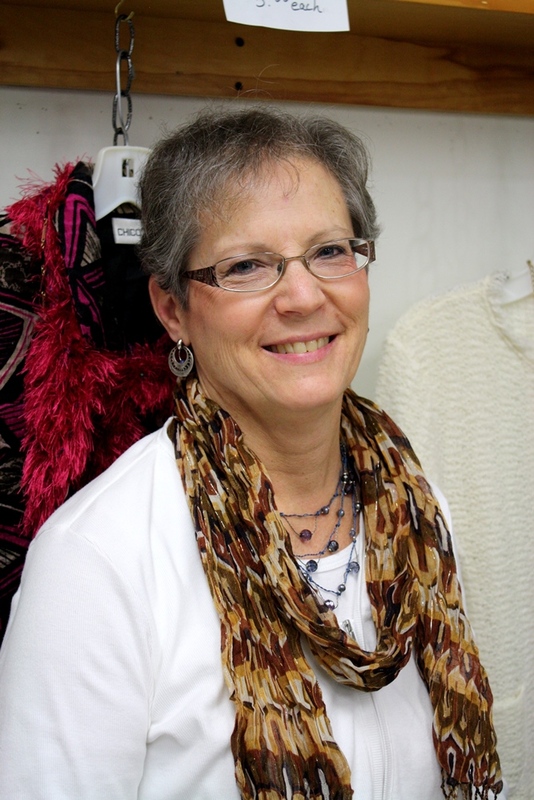 Kathy grew up in southern Lancaster County and graduated from Solanco High School. Her past experience includes working in a doctor’s office until she had children. Later, she worked as a transcriptionist for Lancaster General Hospital. Kathy and Bill are active members of Mechanic Grove Church of the Brethren since 1976. They have three children and six grandchildren. 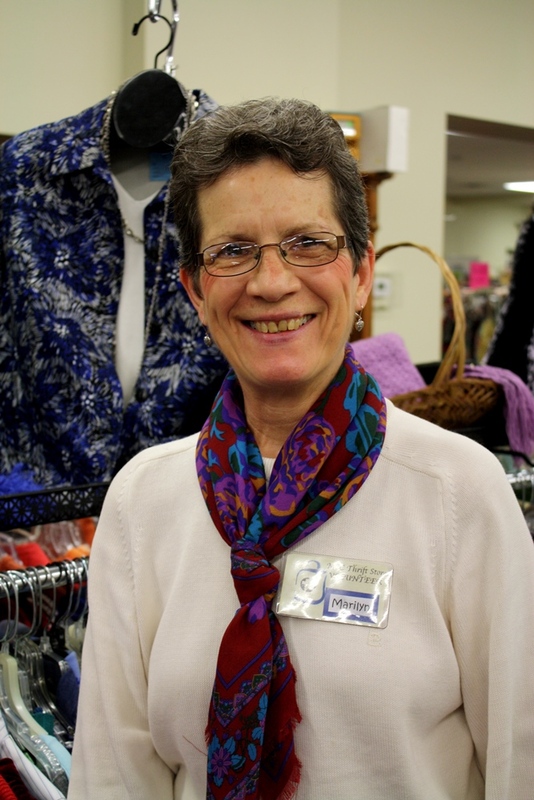 Kathy enjoys checking out other thrift shops, antiquing, being with family, working around home, and taking the occasional weekend excursion away with friends. Marilyn and her husband, Merv, have lived just south of Willow Street for almost 35 years. 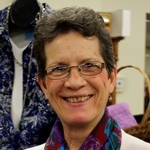 In September, 2012 she started volunteering at Main Street Closet as a cashier, a new responsibility to learn after retiring from pastoring and working for a variety of ministries over the years. Marilyn and Merv are active members of Rossmere Mennonite Church and have two married sons. 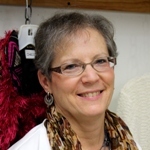 She enjoys spending time with family, sewing, crocheting, making crafts, and jogging. She loves the way thrift stores up-cycle things making them useful again!